This entry was posted in Colin Morgan and tagged 2018, Colin Morgan, theatre, translations. Bookmark the permalink. 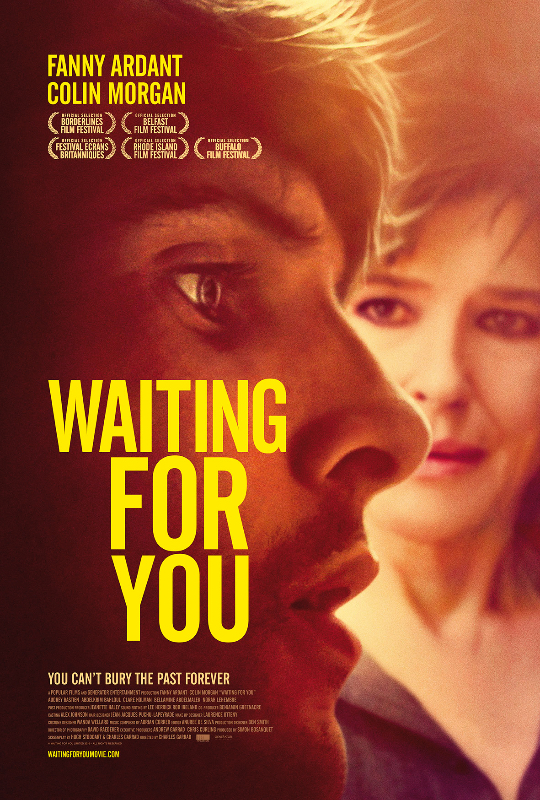 ← #Waitingforyou Screening in France !